So I guess you can gather that I am the kind of person who enjoys BIG challenges. Nothing I do is ever small, or unassuming. I am always about pushing the barriers, stretching myself to the limits…seeing what my body, mind and spirit can achieve. 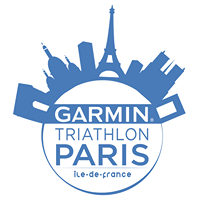 So you can imagine how excited I was a few weeks ago when I got an email from the guys who organise the Garmin Paris Triathlon asking if I would like to take part. 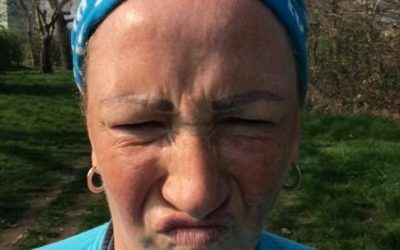 By the time I had read the email I was already looking forward to the months of reacquainting myself with cycling, building on my swimming, and improving my running endurance…and then I read the email back and realised the event was only 6 weeks away. Well, I would give it a bloody good try. And I would need some help. A 1500 meter swim in the Bassin de La Villette, which is the largest artificial lake in Paris. This leg has to be finished in 1 hour…which is going to be quite challenging. In my recent Swimathon Challenge, I swam 1500 meters front crawl in 1 hour 6 minutes. I have since covered this distance twice more knocking off over 7 minutes….so my aim is to finish the swim in 45-50 minutes. 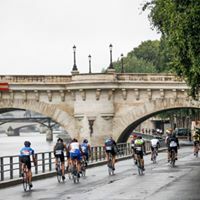 40km – An in-line course closed off to traffic in Paris from Bassin de La Villette…there is a 2 hour 30 minute cutoff for this part of the race. Now for this, I had no idea how long it would take me to ride 40K, as the only cycling I have done over the last 5 year is popping around town with Rose on the back and a basket on the front of my rather battered and heavy hybrid bike. 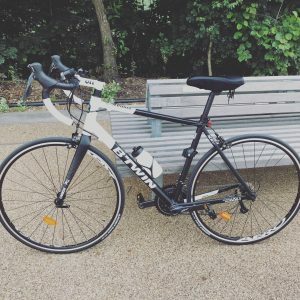 But with a new bike in my possession, I realise it is currently taking me around 30 minutes to ride 10K so my target is to get as close to 2 hours for the ride as possible…as I do hope to see some improvement as I train and grow in confidence. 10km – And finally at the foot of the Eiffel Tower a little jog. To be quite honest at this point it will simply be a matter of finishing. 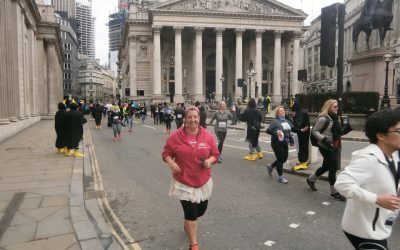 It normally takes me around 75 minutes to run a 10K…I think on this occasion it might be closer to 90 minutes…but there is no cut off…apart from local Parisians needing to get to work the following day I guess. So my decision was made. 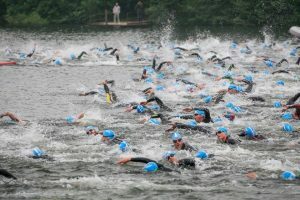 I would begin my training immediately and take part in my first triathlon since 2006. First things first I needed a bike, and the wonderful folks at Decathlon kitted me out with the most delightful bike EVER. 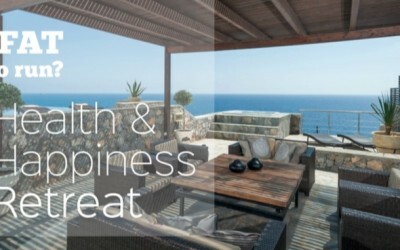 I am an official blogger for Decathlon and am really enjoying working with them. 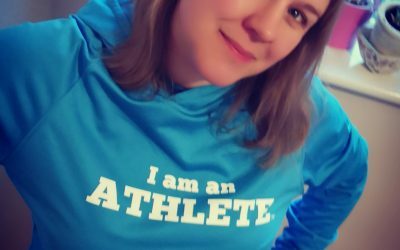 I have been a big fan and customer of their for a long time, but as an influencer, I love how inclusive they are as a brand, and how their focus on sport for all can really be seen. I would tell you the spec and all of its wonderful features, but I know as much about bikes as I do about cars…which isn’t a lot. As long as they get me safely from A-B and look half decent I am happy. But I understand it is a REALLY good bike…and I have been getting some lustful looks around the streets of East London. Anyway, after getting the full works in the store with the bike being adjusted and having all its bits and bobs installed by their expert team …I had to cycle the 11 kilometers home. I’m not going to lie it wasn’t a walk in the park, but neither was it impossible. 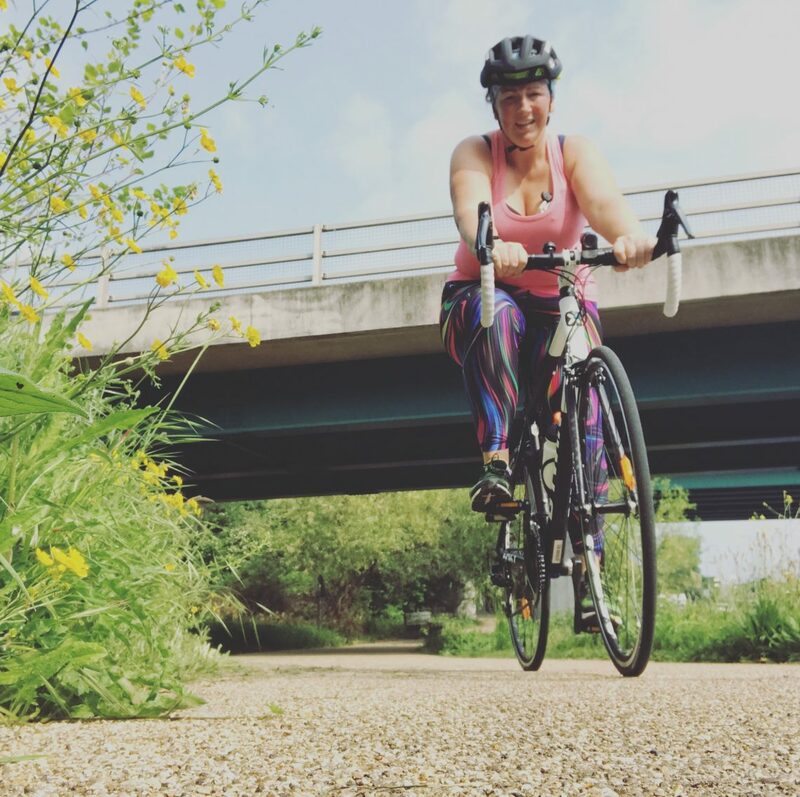 In fact later that day I popped back on the bike and ventured over to the Lee Valley Cycle Centre in the Olympic Park to inquire about a membership to use their road track….I even took the bike for a little spin, doing 2 laps of their one mile loop. So I finished up Day 1 of having my new bike with 15 kilometres done. I am now two weeks into my training and I am feeling amazing….a little sore at times, but amazing. As much cycling as I can manage between work meetings and at the cycle centre. Moving forward I am going to start introducing some block sessions of swim to bike and bike to run. I also have a couple of long bike rides planned and an outdoor swim 1500meter event a week before the big day. I also have some work to do to think about race day kit, logistics of getting everything to Paris (Luckily I can get the Eurostar) and also I guess race day nutrition…so this is the next thing on my list. I know I haven’t had much time to train, but boy has it focussed my attention. So watch this space for further training updates, and I will probably make a little video about my time in Paris in 4 weeks. 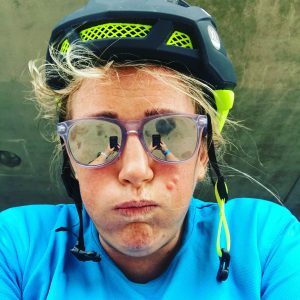 If anyone fancies joining me for some training over in East London then give me a shout…I am finding the cycling a little dull, but I have to start getting the longer miles in my legs pretty soon. 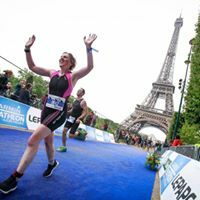 I would like to say a massive thank you to Garmin for supporting me to get out to Paris for this event, and also to Decathlon who seriously I could not do this challenge without. Check out their full range of bikes for all ages and abilities. 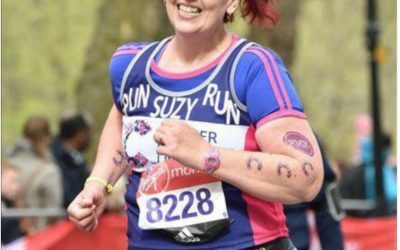 It feels incredible to have two big brands like this supporting a plus size athlete like me to achieve her dreams….who knows one day it might be an IronMan in Hawaii…you heard it here first.